HVAC stands for heating, ventilation and air conditioning. Your heating system plays a key role in your home’s efficiency and energy bill. Save money and keep warm all winter with a high efficiency furnace replacement. When you consult a trusted Winnipeg HVAC contractor, they’ll show you your best options for both furnace and air conditioner installation. Get started by browsing our trusted directory! 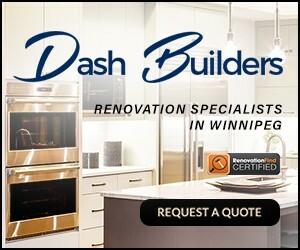 Find a HVAC Contractor in Winnipeg today. We specialize in furnace repairs, installations & replacements, ac repairs, installations & replacements, and all other HVAC services from plumbing to duct cleaning.